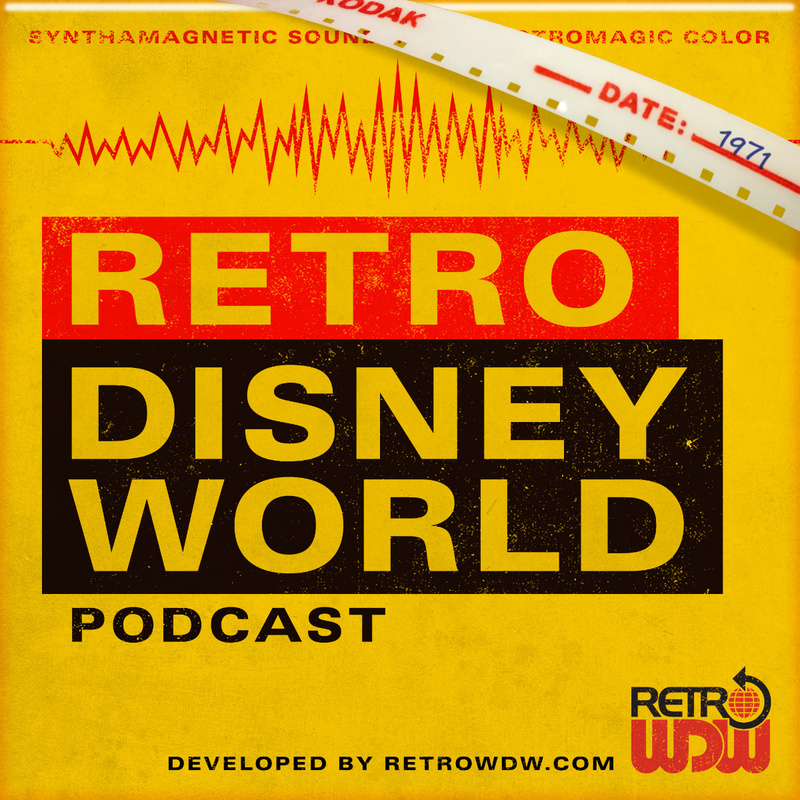 Welcome to Episode 30 of the Retro Disney World Podcast: "Prime Time Specials Part I" - We appreciate your support and hope you have been enjoying each and every episode. Be sure to check out some of our previous shows. Disney In Ohio writes us about the window above Casey's with a Chinese Restaurant. How discusses the origins of these windows and what it all means. The Main Street windows all have a great story, which we will continue to discuss in future episodes. Mark wrote us about a menu, which is from The Land. He sent us some scans which led us to discuss Key West Pizza. We also talk about broiled BBQ Shrimp, The Landwich, and the huge favorite, Fresh Dolphin... Interesting menu and a great trip down memory lane. Thanks Mark! 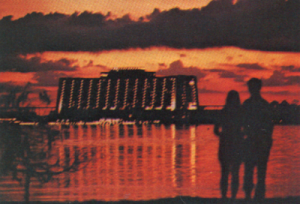 For questions, comments and concerns, please write us - podcast@retrowdw.com. If you think you know the answer to this months audio rewind puzzler, email us! 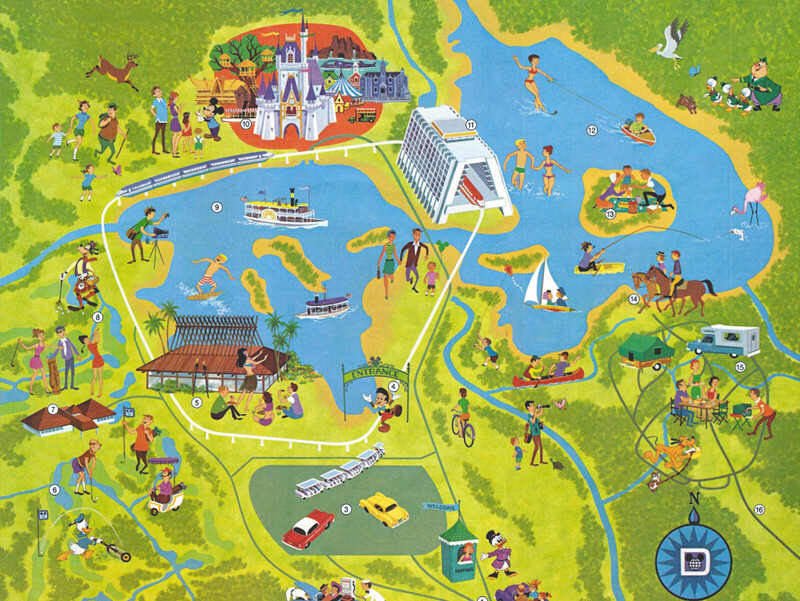 podcast@retrowdw.com - This month the winner will get a GAF Guide to Walt Disney World. A super cool vintage park guide donated by our friend David Eppen. All entries due 6/20/2017 and a random winner will be selected. Even if you don't win, you will gain an entry into the Fall/Winter Prize Pot, being picked in December. This show aired on October 29, 1971 on NBC. The host was Julie Andrews and included a number of stars to round it all out. A great disco version of Zip-A-Dee-Doo-Dah is discussed as well as Bob Hope's standup in the Contemporary. 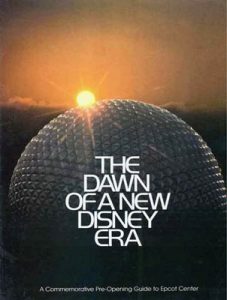 Brian hits us next with "The Opening of Epcot Center" - Danny Kaye is the main host of this special. This episode has tons of robots, Alan Shepard and even Drew Barrymore. Filled with great audio clips, you will get a great idea how this show goes. Brian lets us know that 50% of this show is Danny Kaye song/dance numbers with a little bit of stock EPCOT Center Footage. The ending of this show is one of the best parts to hear Brian describe, Danny Kaye is just an absolute mess! The next and final special How discusses, is the Muppet's Special. Right after MGM Studios opened, the Muppet's were signed on to join. This special aired in May of 1990 and the reason was to introduce the Muppet's to the Disney family. Kermit is headed to a swamp which is located behind WDW and this also introduces Bean Bunny. 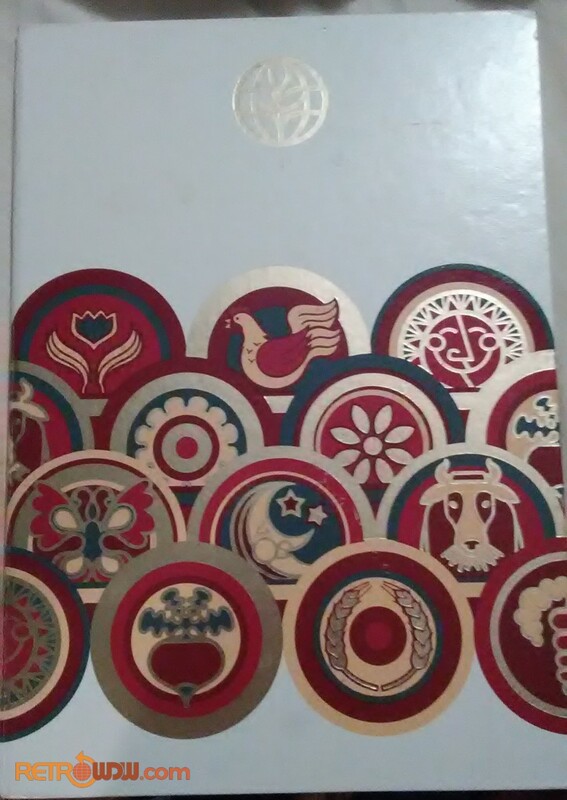 All the characters are in this special; including a visit to EPCOT Center! This month, we are bringing you a new Symbiosis shirt with original font! A second shirt is coming too, which is a tribute to Horizons, featuring the Pegasus logo. Stickers are now available on our store too, along with our "Now Is The Best Time" Clock. How just keeps putting out these one of a kind designs that you cannot find anywhere else. Give How some feedback on your favorite design by tweeting at us, showing off your purchases. - Join us next month when we take you back to Flight to the Moon and Mission to Mars! We also have a very special film to release from the attraction! *Event Alert: Plan on joining us for Epcot35 in early October...More details to follow soon!